Alosa's mission is finally complete. Not only has she recovered all three pieces of the map to a legendary hidden treasure, but the pirates who originally took her captive are now prisoners on her ship. Still unfairly attractive and unexpectedly loyal, first mate Riden is a constant distraction, but now he's under her orders. And she takes great comfort in knowing that the villainous Vordan will soon be facing her father's justice. When Vordan exposes a secret her father has kept for years, Alosa and her crew find themselves in a deadly race with the feared Pirate King. 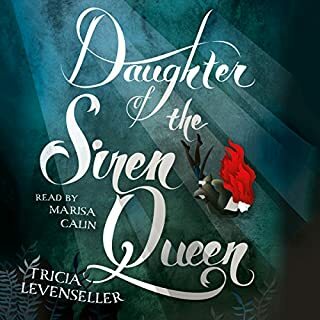 daughter of the siren queen was fun and captivated me from the first sentence. a fantastic conclusion to the duology. Sent on a mission to retrieve an ancient hidden map - the key to a legendary treasure trove - 17-year-old pirate captain Alosa deliberately allows herself to be captured by her enemies, giving her the perfect opportunity to search their ship. 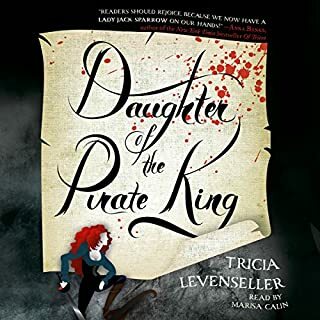 More than a match for the ruthless pirate crew, Alosa has only one thing standing between her and the map: her captor, the unexpectedly clever and unfairly attractive first mate Riden. But not to worry, for Alosa has a few tricks up her sleeve, and no lone pirate can stop the Daughter of the Pirate King. It gripped me from beginning to end. It's funny, romantic, and full of fun. 5 stars. 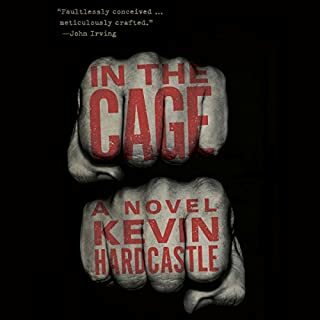 A feared cage fighter in mixed martial arts, Daniel is closing in on greatness - until an injury derails his career. Out of work in his country hometown, Daniel slips into the underworld, moonlighting as muscle for a childhood friend turned midlevel gangster. While his wife works nights and his 12-year-old daughter gets into scraps of her own, Daniel tries to escape and build a nobler life for his family - but he sinks deeper into a violent, unpredictable world, soon sparking a conflict that can be settled only in blood. A story of an ex fighter who still has a fighters heart. It was really well done. The language is movement based and the story clips along at a fast pace.